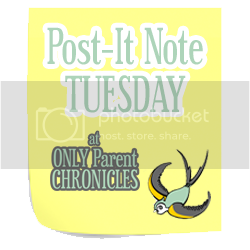 Only Parent Chronicles: Post It Note Tuesday ~ Welcome Home? Post It Note Tuesday ~ Welcome Home? Damn. That is so not cool. Poor dog. Ack! That's awful. I agree - poor dog. And poor you! Oh no!!! That stinks! Literally!!! 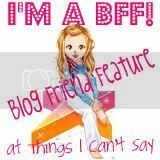 omg really? and you payed that person? Your poor dog:( I am so osrry! Uggg what a mess. So sorry you had to come home to that. Oh man hope you haven't paid the sitter yet. I certainly hope you aren't going to pay them. In fact, you should bill them for the clean up. That gives dog sitters a bad name. Welcome back! Sorry you came home to such a mess. What an irresponsible dog sitter! What a crappy dog sitter. I hope you're not paying them. Poor pup. OMG I would have been LIVID. Tell me you didn't pay the pet sitter? Or if you did, get your money back. That's straight up ridiculous!! That is SO not cool. I hope your dog was fed. Was there water in his bowl? That's terrible!! I'll take him next time. Does he play well with other dogs and like cats? I am so sorry to hear about that. 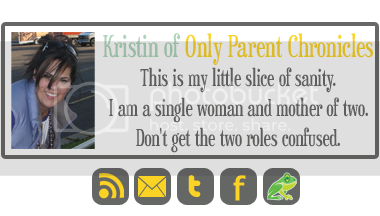 What does your sitter have to say about this? I wasn't able to join in this week. My internet was down from Friday morning until today Wed.morning! Are you kidding?? That is awful! Poor dog. He probably thought, "She's gonna be mad, but what am I supposed to do?" He probably felt a little sad when he did it. No? Maybe a little?